EVERYTHING IS CHANGING. INCLUDING CONSULTING. The automotive industry is changing. If you want to still be successful tomorrow, you need to be ready for changes and new business models. At the same time, traditional business fields need to be protected and your identity maintained. It’s a tightrope that few can walk alone. And that redefines the demands placed on a automotive strategy consulting firm. We aren’t merely able to cope with this cultural shift – it’s what drives our work. We are transformers, a source of ideas and visionaries for an industry in transition. And just as we are visionaries who shape the future with the big manufacturers, we are also focused doers who optimize the processes of – for example – a family-owned company in the supplier industry. Our concentration on the automotive industry and the automotive experience of our consultants makes us equal partners who are familiar with everything from profit margin pressure to autonomous driving. And who enjoy the practical execution as much as the disruptive idea. THE MOST IMPORTANT THING: OUR CLIENTS. 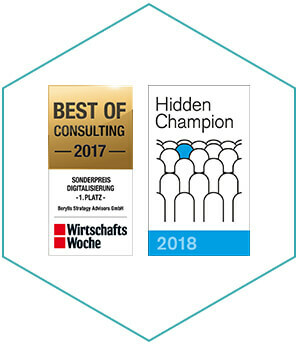 We advise executives, CEOs, top managers and investors in the automotive industry, in the German-speaking countries and around the world, wherever cars are built. Over the years, in countless projects we have helped clients cope with crises, acquire companies, generate growth, and implement strategic realignments. It has been intense and exciting, and we have always enjoyed it immensely, personally as well as professionally. For this, we are very thankful to our clients. 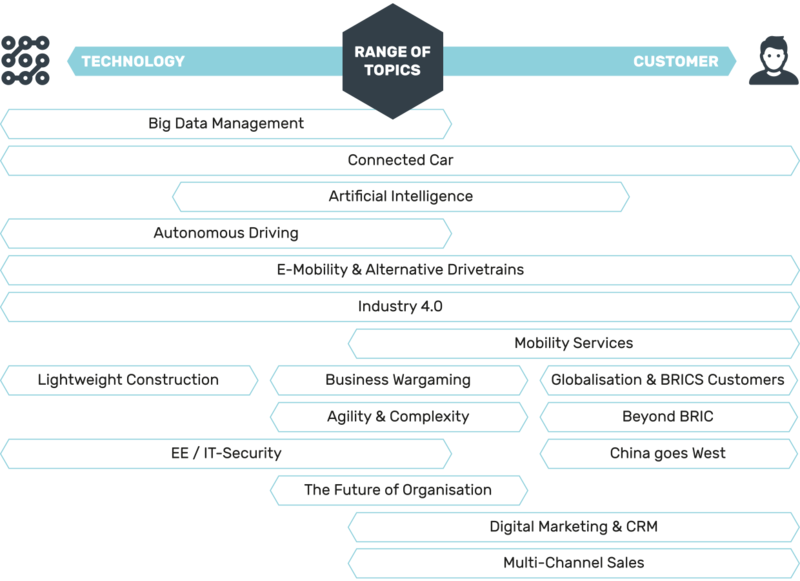 RECOGNIZING AND EXPLOITING TRENDS – OUR FIELD OF EXPERTISE. In the history of the automotive industry, societal, economic, technological and ecological developments have often resulted in major innovations. If you understand the megatrends of an era and its inner logic, you’ll be less surprised by future transformations. We have intensively studied these trends and their influence on the auto industry, and have made them integral building blocks of our services. Together with you we’ll find out which trends have priority for you and how we can turn them into assets for the success of your company. 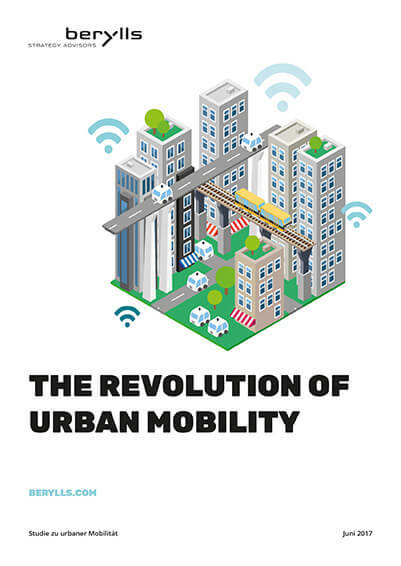 In our study “The Revolution of Urban Mobility” we analyze the challenges of urban mobility and pognosticate a € 1600 billion market for autonomous business models by 2035. Municipalities, platorm providers and vehicle manufactures will be the big winners. STRATEGIES FOR YOUR SUCCESS: OUR SOLUTIONS. It’s not just about getting through the digital shift safely and soundly. For some time now it’s been about making good use of the transformation. That takes a clear strategy. 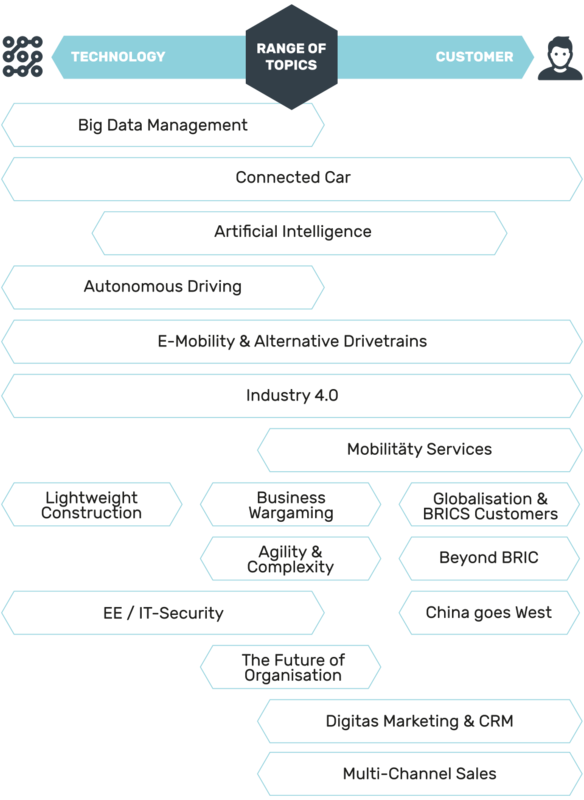 With our knowledge of the industry megatrends, our detailed understanding of the automotive value chain, and our insights into the right methods, we provide customized strategic support for your path to the future. A good strategy only becomes effective after fast implementation. 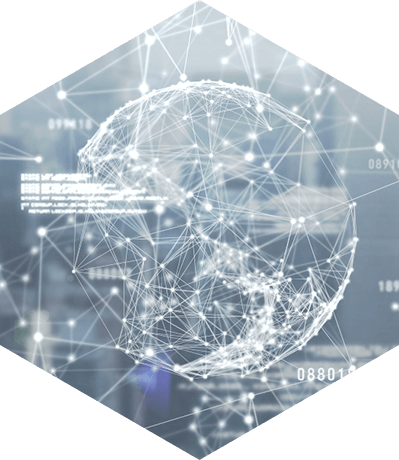 We help you bring new products and services to market quickly, we build new capabilities and businesses with our customers, we digitize your critical processes, and we operate new, digital services for you. The automotive industry is facing the biggest transformation in its history. If you do not want to duck these challenges, you have to adapt dynamically. As automotive specialists, we at Berylls understand how leaders need to lead others in this environment. As experienced organizational developers, we accompany them with integrated, systemic solutions to guide your organization and ensure reliable collaboration. Together, we can capture the future and generate the necessary spirit of optimism. When change so thoroughly pervades an industry as is currently the case with the automotive industry, mergers and acquisitions are common. But what Berylls offers in this area is not so common. During the last five years, we were involved in an automotive industry mergers & acquisitions transaction once a month on average. And the trend is rising. The more things seem technically feasible, the higher are the expectations of customers and buyers in the automotive industry. These expectations can quickly become overwhelming. Our understanding of the operational challenges in the industry is unmatched, and we can help you implement more effective and efficient processes, from cost reduction to increased quality and customer focus. BERYLLS DIGITAL VENTURES: TOTALLY DIGITAL. Digital is omnipresent. And challenges the automotive industry. We accept this development as an extension of our consulting services. In each of our projects and assignments we always think “digitally”. In addition, in Berlin, the capital of disruptive strategies, we have founded a unit that does nothing but rethink and transform our customers’ business models for a digital future. 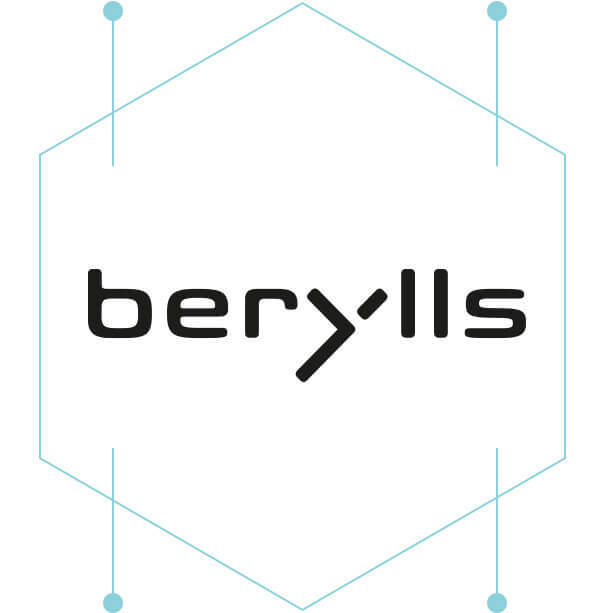 IF YOU TALK ABOUT CARS, YOU HAVE TO TALK ABOUT BERYLLS. For many automotive companies we are the first and most important partner when innovation strategies are needed. All of them trust our deep industry experience and the certainty of our proven methods. They also appreciate our natural grasp of the digital products and services of tomorrow. We’re also often engaged for decidedly critical issues. And state of the art expertise and good value for money are not mutually exclusive – our clients make use of our partner network, and instead of expensive generalists we provide the right people for each task. And they get them locally – our presence in the auto industry centers in Europe, North America and China is a reflection of our comprehensive project experience in all of the important auto markets of the world. What if you could configure your car, not based on technical data, but on your personality and individual lifestyle? 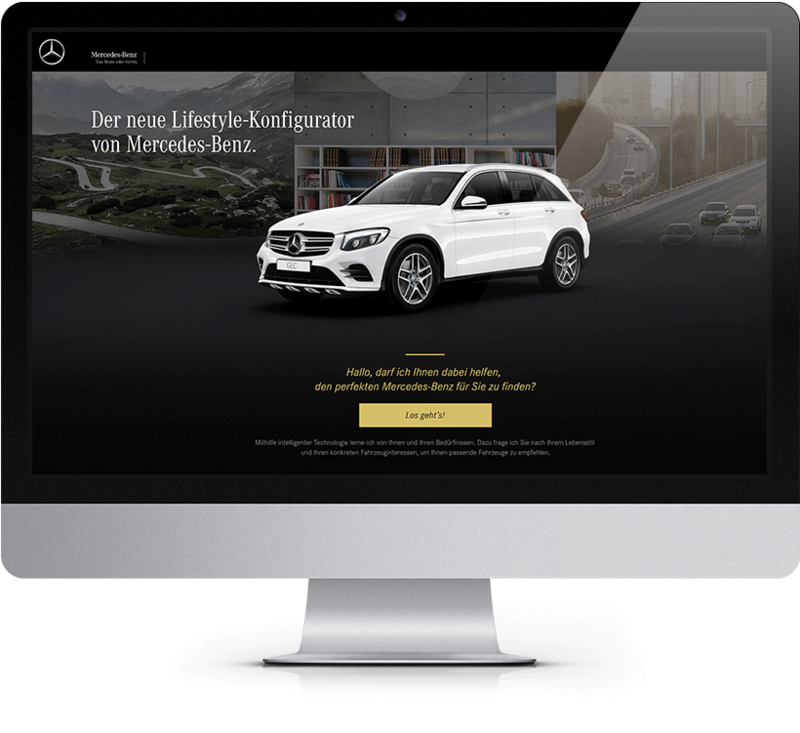 Working from this question, together with Mercedes-Benz and partners we developed a new kind of Lifestyle Configurator that gives customer dialog a whole new form. It’s a good example of how at Berylls we “think differently.” And it has won many awards.